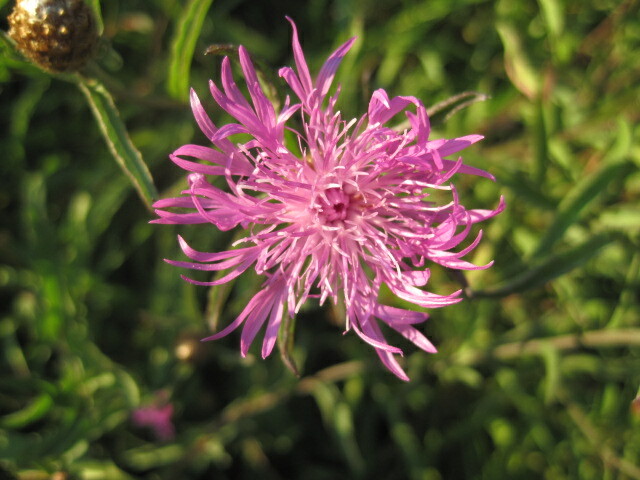 As controversial as it is in my valley, meadow knapweed is my bees’ saving grace this time of year. With only a few blackberry blooms left and the clover waiting for a good rain, this noxious weed will provide a reliable source of nectar and pollen until the hard frosts come. What’s blooming around your area?